Use our one of our two viewers to access any number of virtual reality experiences with your own smart phone. 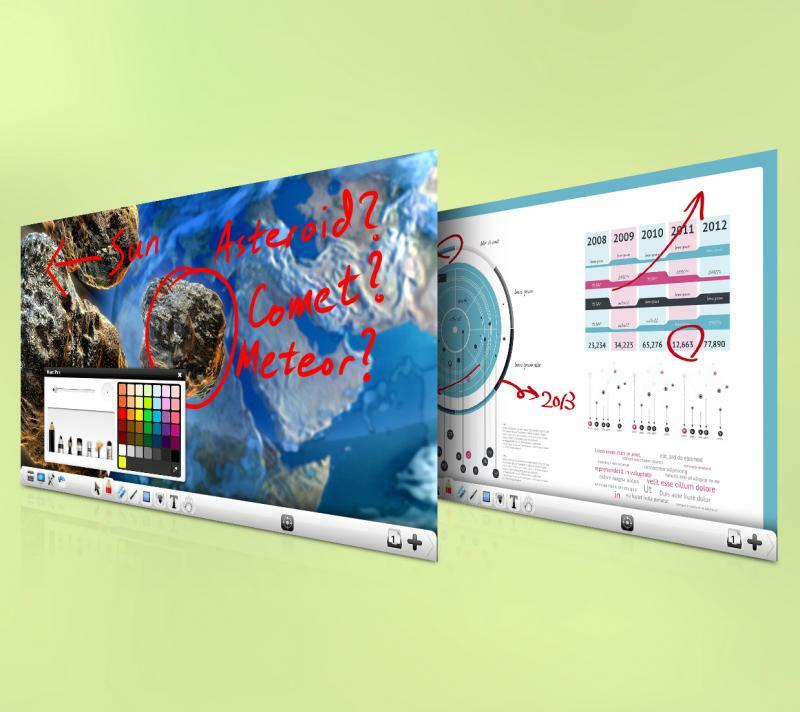 Bring viewpoints, concepts, and ideas to life with our 70" HD touch screen interactive panel! More than one person can annotate the screen at the same time, allowing for maximum collaboration. Also, you may connect up to 3 HDMI enabled devices and switch between their inputs. Plan your project, watch how-to YouTube videos, and more with this tool! ​Site created by K. Bogle. 2018.